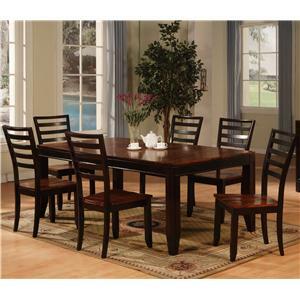 This gorgeous rectangle dining leg table will make a stunning centerpiece in your formal dining room. 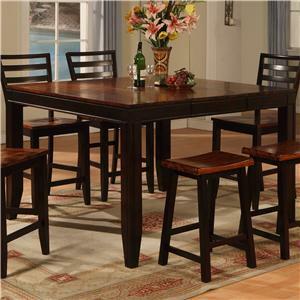 The table has a simple contemporary shape, with square tapered legs in a dark finish, and a smooth top in warm medium acacia wood. 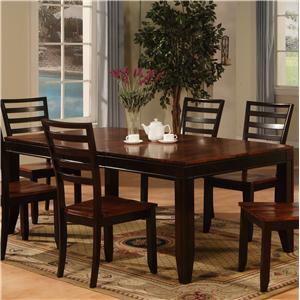 The table top has one 18" leaf, so that you can easily accommodate guests. This beautiful dining table will keep dinner guests coming back again and again to enjoy entertainment in your lovely home. 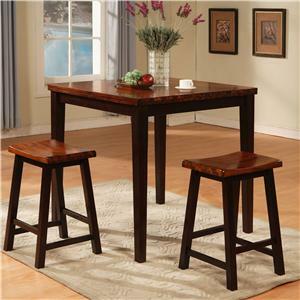 The Adaptable Dining Rectangle Leg Table by Holland House is available in the area from FMG - Local Home Furnishing. 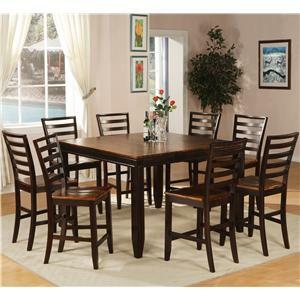 The Adaptable Dining group offers you sleek contemporary dining solutions for a variety of needs. 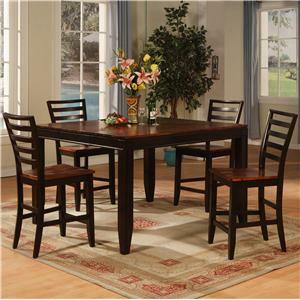 The collection includes a rectangular formal dining table and chairs, a counter height table and chairs, and pub table with bar stools. You can mix and match the pieces to create the look you love, and create a combination that fits your space. The pieces are crafted with simple contemporary design elements. 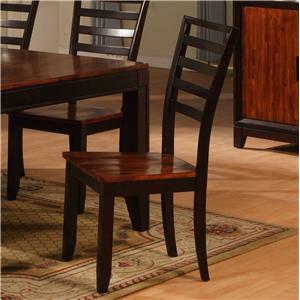 Square tapered legs and high horizontal slat chair backs are finished in a rich dark wood, while table tops and chair seats are a warm medium acacia wood that will add a pop of brightness to your room. 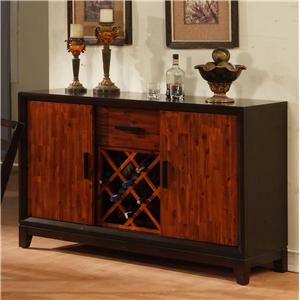 The pieces are crafted of solid acacia wood for strength and durability. 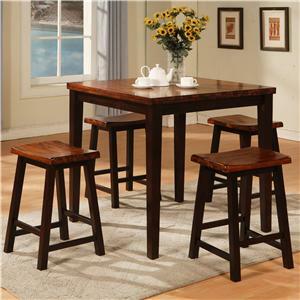 You and your guests will love gathering around these tables. 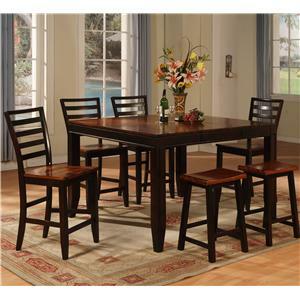 The Adaptable Dining collection is a great option if you are looking for Contemporary furniture in the area. Case Construction Constructed of solid acacia wood. 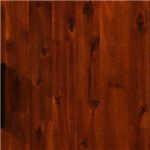 Finish & Paint Options Dark wood with medium natural wood accents. 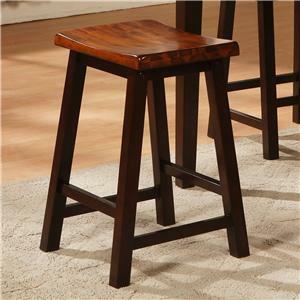 Case Detail Square tapered legs, smooth straight edges. Description: Top Smooth tops with leaves. 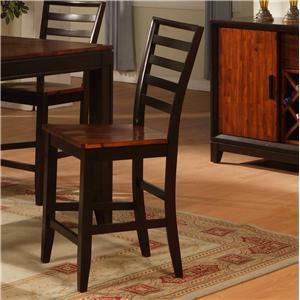 Browse other items in the Adaptable Dining collection from FMG - Local Home Furnishing in the area.